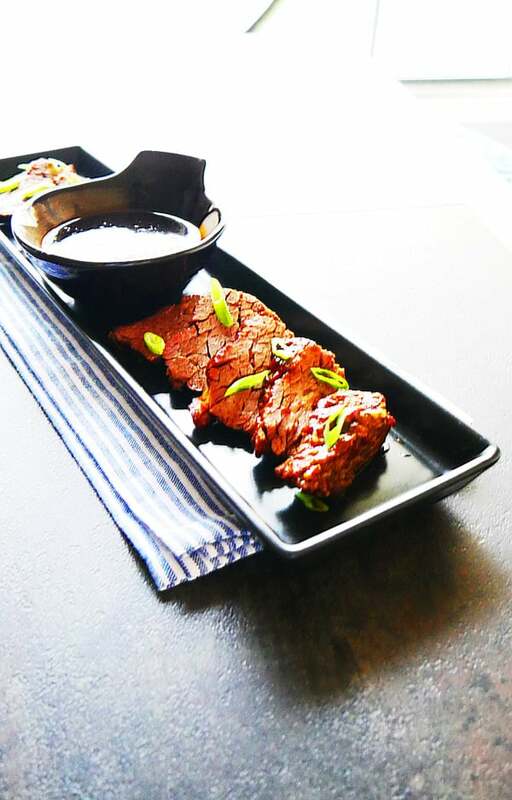 I could not be happier about sharing this recipe with you today; Instant Pot Baby Back Ribs. 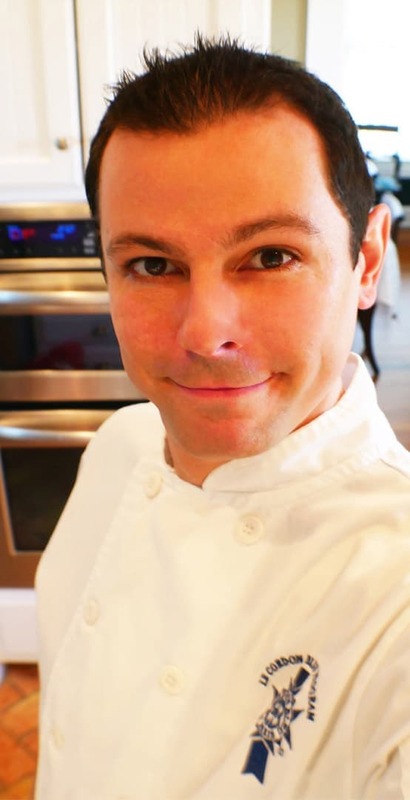 As a Chef, I’m often asked what kind of food I love to make and I happily answer with “BBQ low and slow”. 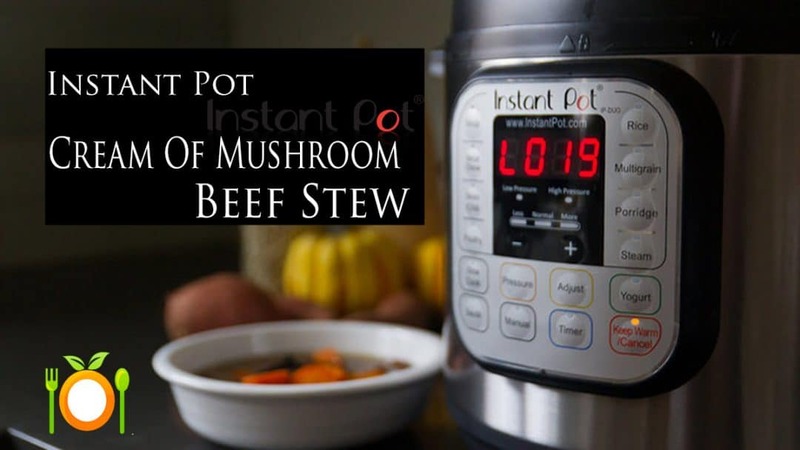 The Instant Pot is the opposite, higher heat and fast. 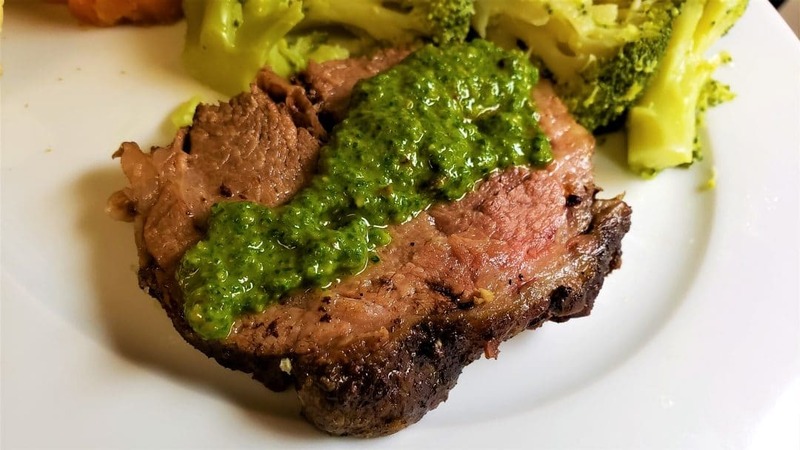 BBQ – Learning the techniques of great BBQ is a test of time. No one jumps to the front of the pack. It’s a combination of lessons learned from successes and mistakes. Best part of BBQ, it takes a long time to cook usually, sometimes, over 20-hour cook times. Bonus: Family and friends, no matter how the food turns out everyone’s winners. 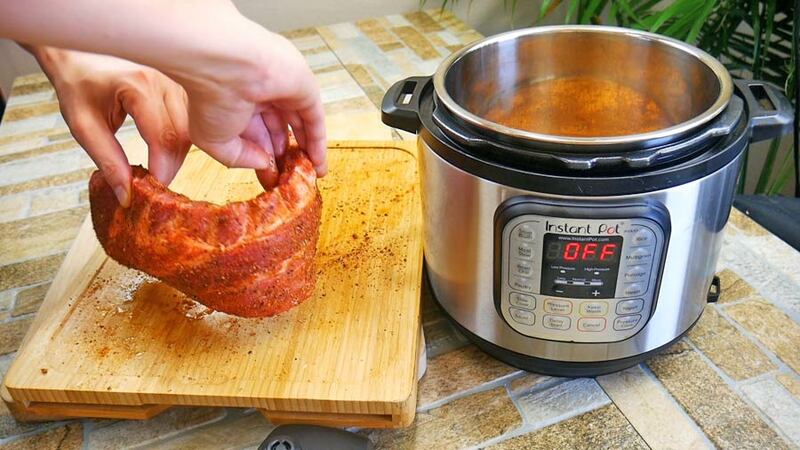 To me, the thought of being able to actually cook Instant Pot Ribs in an hour is still unbelievable. Not only cook the Ribs but cook them to the point you really want to eat them because they are the right texture and truly fall off the bone goodness. 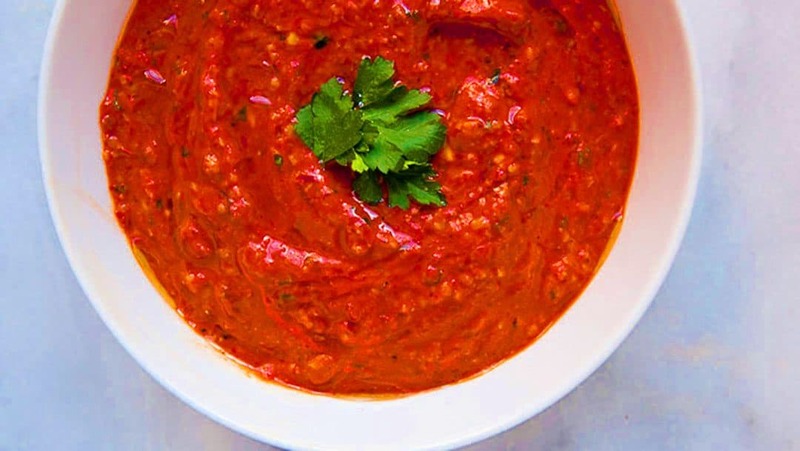 The BBQ sauce is a righteous condiment and has many uses. It’s a little like being a kid creating little experiments until you find a recipe you feel like you hit out of the park. There are so many directions you could go with BBQ sauce. Have you heard about Mississippi White Sauce? 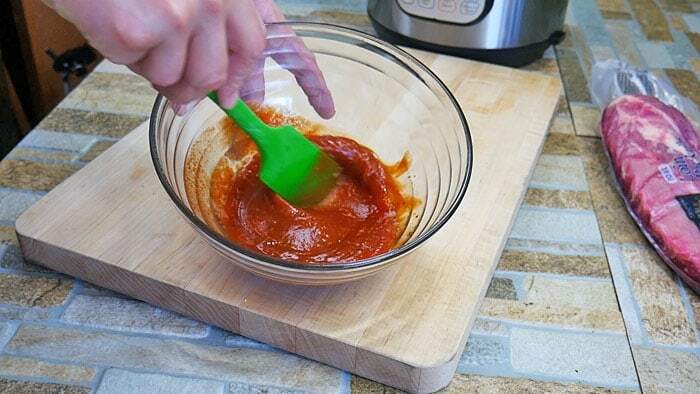 Yep, BBQ sauce that is White and very much like a bechamel sauce when creating the base. (Article on Bechamel Sauce here). Want an Asian spin to your flavors? Try using some hoisin sauce next time. Great stuff. When shopping for the Baby Back Ribs I suggest looking for a rack of ribs that is what I would describe “Meaty”. 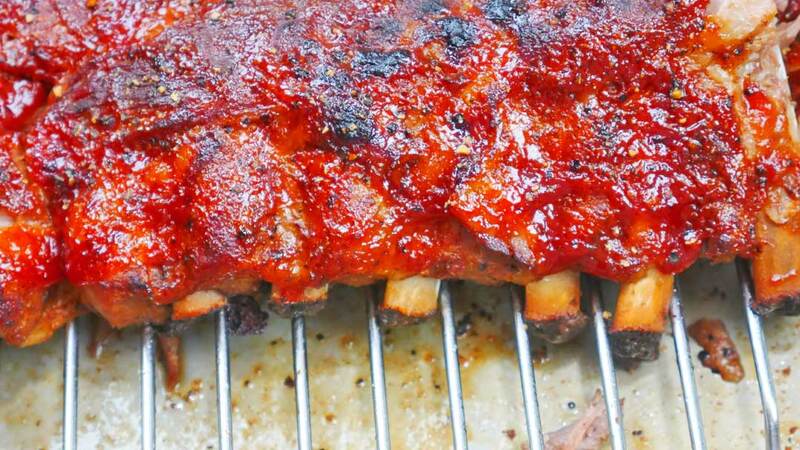 The thicker Baby Back Ribs end up being juicier and offer a more tender moist bite. Next, rinse the ribs off under water and pat dry. KEY Step: Liberally season the Ribs making sure to completely cover the Ribs. 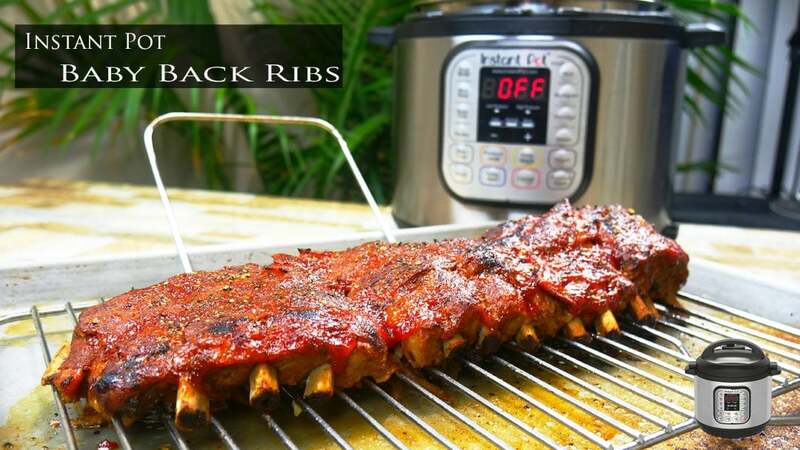 Allow the Ribs to sit out for a minimum of 5 minutes, 10 is better. This will allow the seasoning to penetrate the Ribs. Next, add 1 to 2 Tbsp of the same Dry Rub seasoning you used on the Ribs, plus 8 Cups of Water. 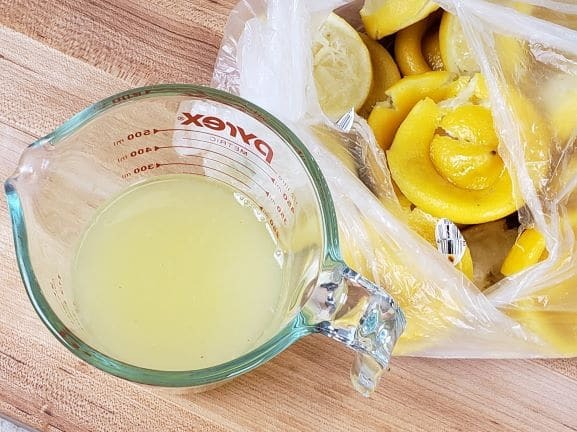 I’ve tried this recipe without as much water before. Nope, does not turn out as good. Click the “Meat/Stew” option, as this is a pressure cooker setting. The Instant Pot will turn on. The pressure cooker setting will also turn on. We need them to be on High Pressure & Normal. Shown in the picture below. The timer setting: If you have large thick Baby Back Ribs I like a setting of around 45 minutes. Thin Ribs would be anywhere between 35 minutes to 40 minutes. 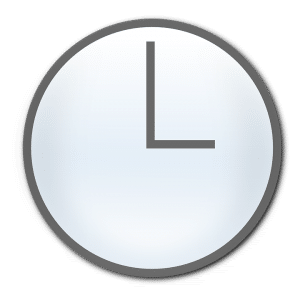 From there, the timer you set will reappear and the clock countdown will begin. Hard work is over. Fall off the bone Baby Back Ribs coming right UP! This is only KEY safety variable you need to be aware of and pay attention to is the release pin. 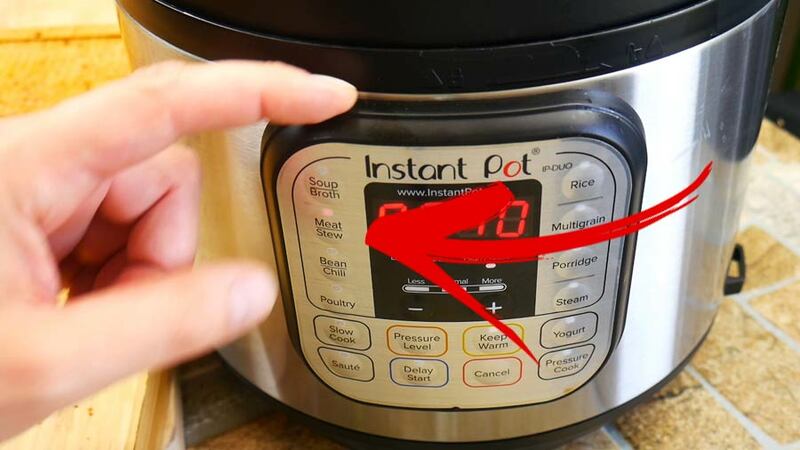 Make sure the small valve releases and falls back down into the instant pot lid. Once the lid is off, remove the Ribs and pour out the cooking liquid. Then place the Ribs back into the Instant Pot to cool off for about 3 minutes. This will make handling the Ribs easier. Next: Under the Broiler for 3 to 5 minutes. 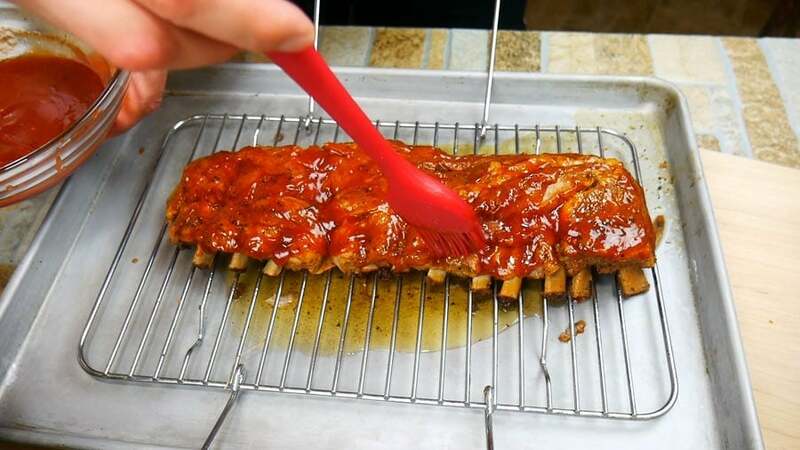 The Key is to make sure your oven rack isn’t too close to the broiler or the sugars in the BBQ sauce could burn. Place your oven rack a little above the middle position. Walla – Please Enjoy & Share!!! Perfect Week Night Dinner Plan. From start to finish all done within one hour. 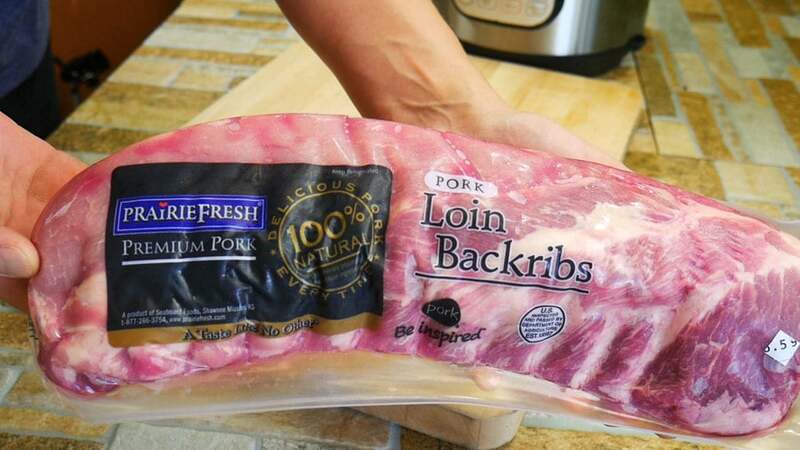 Remove the Ribs from the package and rinse the ribs off and pat dry. Next cover the ribs with honey. Just pour enough to cover. This will act as glue to help the dry rub stick. Some people like using Mustard instead of Honey. Then sprinkle on a liberal amount of dry rub and work it lightly into the Ribs. 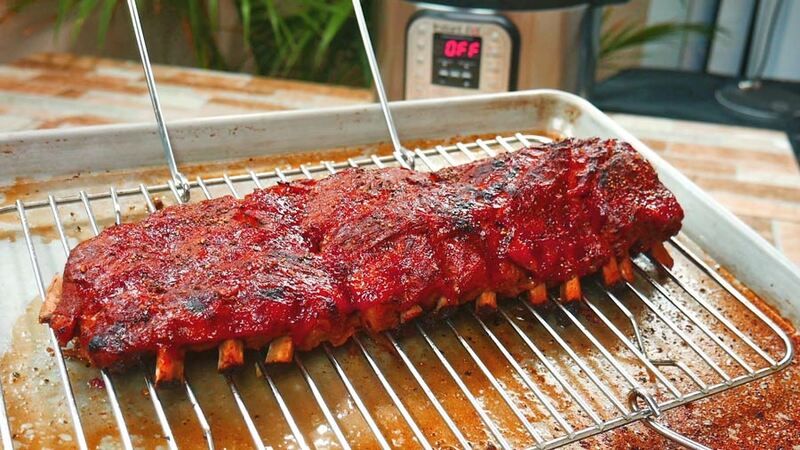 The Ribs need to sit for a minimum of 5 minutes with the dry rub. This will act like a quick cure allowing the dry rub to penetrate the meat. Add the can of Apple Juice to the Instant Pot along with 2 Tbsp of dry rub and 8 cups of water. Or enough water to almost cover the ribs. 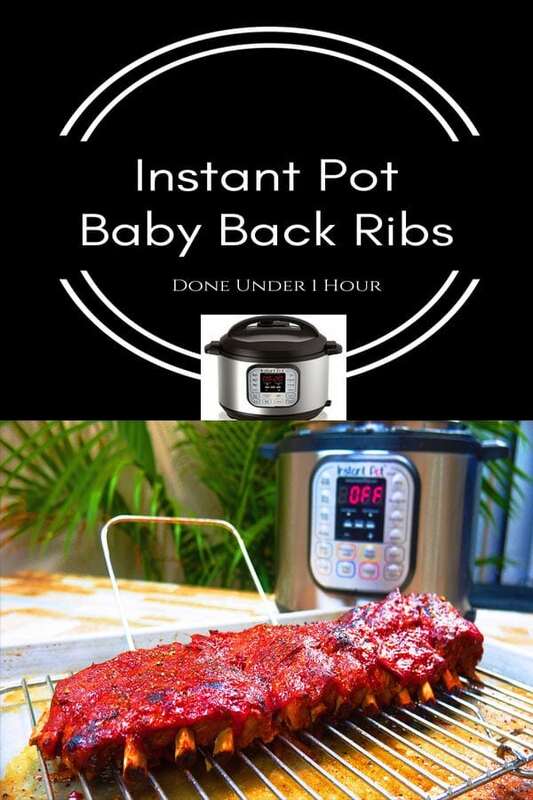 Place the ribs into the Instant Pot. 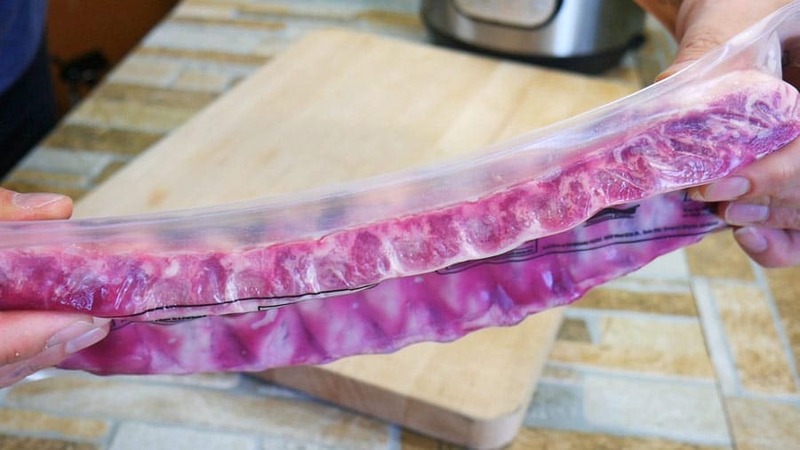 You could cut the ribs in half or keep them whole. 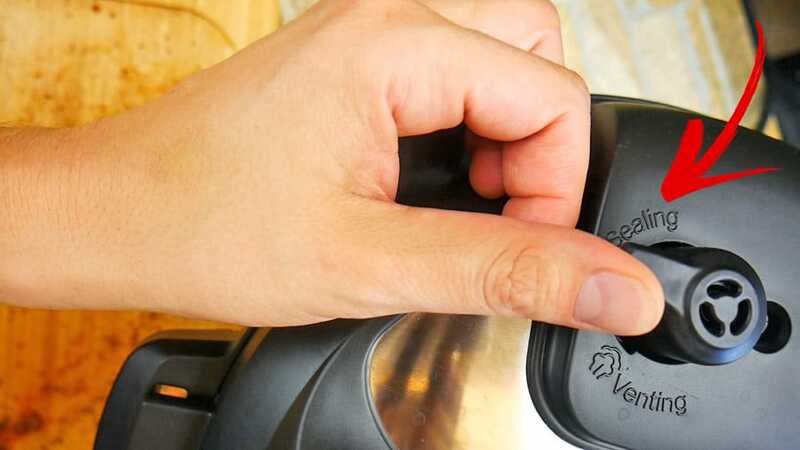 Secure the Instant Pot Lid. First move the top pressure switch over to "Sealing" from "Release". Once the lid is secure press the "Meat/Stew" option on the front panel. This is a pressure cooker setting. Next make sure the Instant Pot is set to "High" pressure and "Normal". 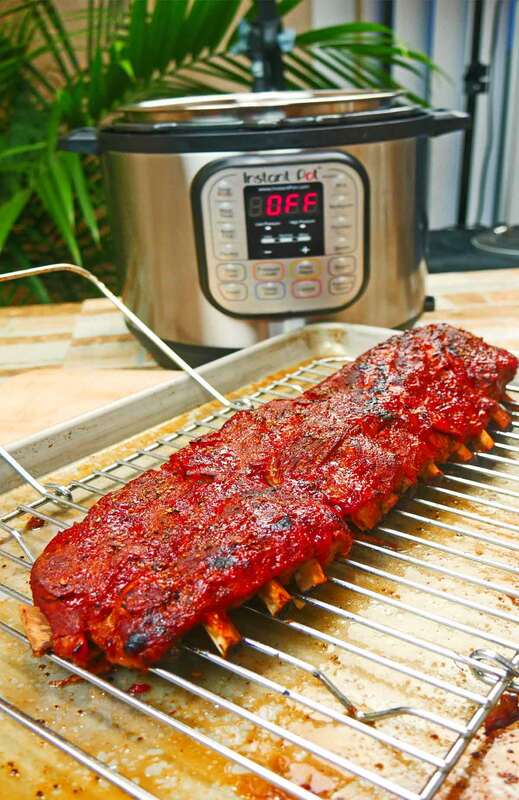 Set your timer from 35 minutes for normal size Ribs. Thicker Ribs can be anywhere up to 45 minutes. Which is what I used. 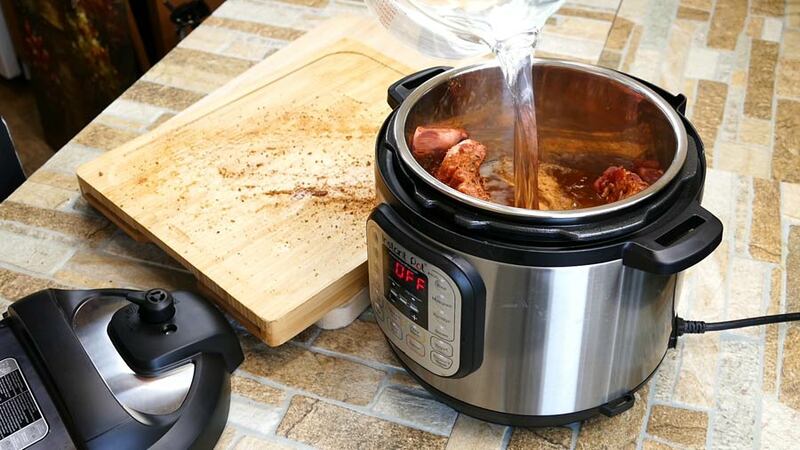 The Instant Pot will switch on, then and will take about 7 minutes to pressurize the Instant Pot. 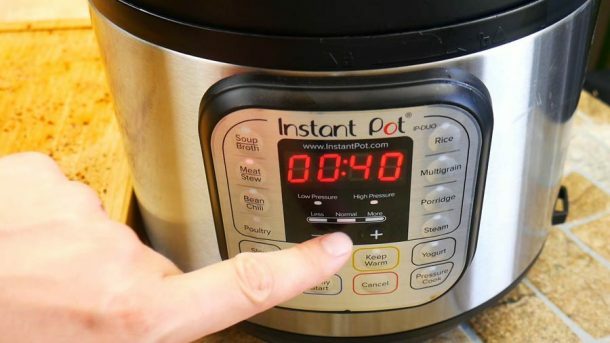 From there the Instant Pot timer will reappear and start the countdown. Once the timer as expired, using something heat safe, move the top pressure valve to release. Place the ribs into the oven under the broiler for added texture and presentation. Be careful that the rack in your oven isn't too close to the top broiler or the BBQ sauce could burn. 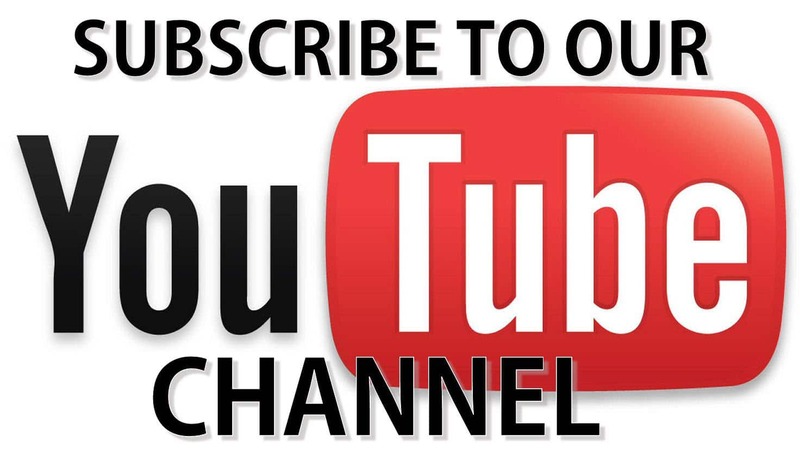 Signed up for your newsletter after watching your rib video. 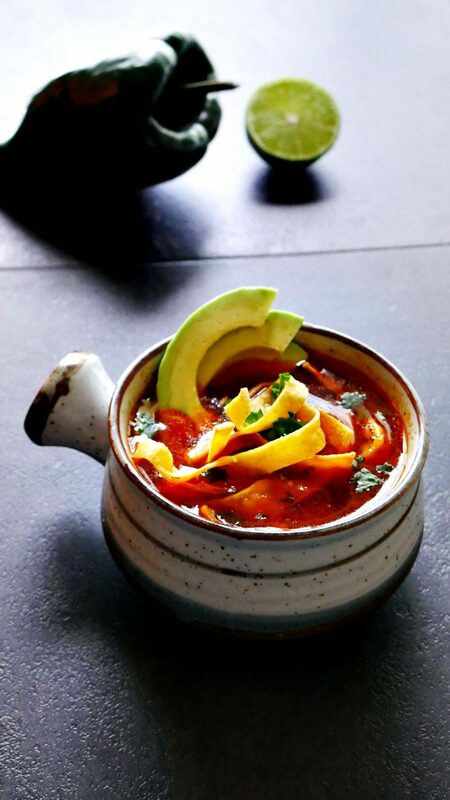 Where would I find the run recipe? Hi Kelsey, I’ll be sending it out in the next newsletter. When does the newsletters come out? Actually shooting the video tomorrow morning. Will be sending the dry rub video recipe asap. It will be a private video link on youtube. You will be able to print/download/share the recipe as well.